Mobile phone forensics (including tablets and GPS) in today’s world is the focus for evidential value within so many court cases, and a powerful tool within any investigation. 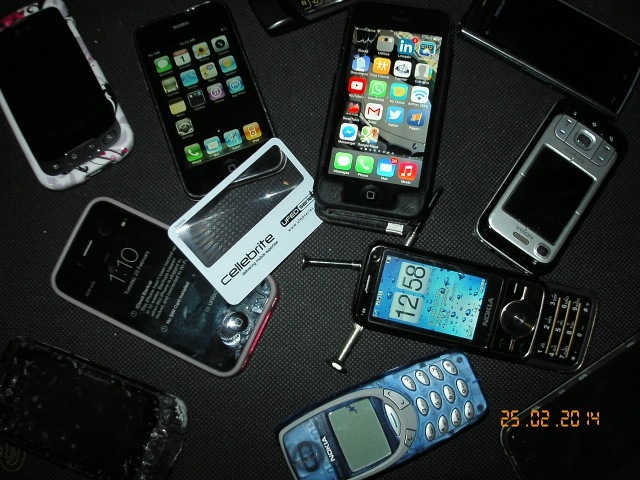 Evidence from these devices, may often support, prove or disprove facts enabling a successful outcomes for clients within corporate, family and criminal courts. These artifacts may prove crucial within court cases for Corporate, Family Law and Criminal law firms alike. To ensure evidence admissibility within a court of law, it is imperative you only use certified mobile phone forensics experts. Our investigators hold Certification for both Logical (CCLO) and Physical (CCPA) mobile phone examination. Furthermore CIA Solutions phone forensic expert, Mr Phillip Russo, is a (CCI) Cellebrite Certified Instructor and teaches Corporate and Law Enforcement Investigators worldwide in mobile phone forensics for “Cellebrite”, whom we believe provide the world’s leading Mobile Phone Forensic Tool.